Are you having lot many duplicate emails in your webmail service like Gmail, AOL, Hotmail or custom domain webmail? As these services give your limited amount of memory storage for free and charge for extra space, that’s why it is recommended to keep cleaning your Inbox. For example, Gmail provides ~7GB of space to free accounts and if you want to have more space, you need to pay $50 per year to take Google Apps premium service. Same is the case with other webmail services as well. 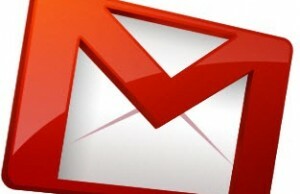 [ad id=’9′ style=’float:left;margin:10px 10px 10px 0′] As Gmail is not having any standard option to delete or clean duplicate emails in Inbox. That’s why I would suggest you to use desktop email client like Microsoft Outlook or Mozilla Thunderbird. Outlook comes with Microsoft Office suite which is a paid package but if you want to have a free and reliable desktop mailing client, I would recommend Mozilla Thunderbird. 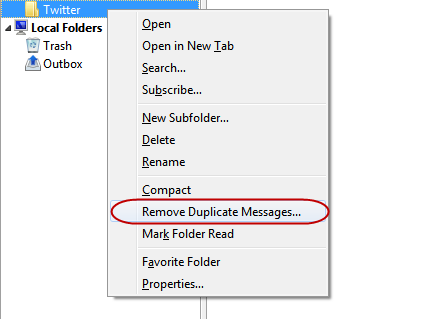 Earlier we had shared the way to delete duplicate emails in Outlook and now here is the way to remove duplicate emails in Thunderbird. Go ahead and add your Gmail or other webmail address in Thunderbird. Remember that the Incoming type should be chosen as IMAP while adding the account. I think once you will add your name, emails address and password, Thunderbird will try to add the account as IMAP only (by default). Now install the Thunderbird add-on named Remove Duplicate Messages. Once the add-on will be installed on your computer, you can right click any folder or subfolder in your email account on Thunderbird and select “Remove duplicate messages” option from the menu. It will list down all the duplicate emails found in that particular folder. You can change the compare settings for duplicity from the options page of the add-on. To get that, go to the Tools / Add-on page. Under “Extensions” tab, you will see the add-on listed. Click on the “Options” button available just below the add-on name. From that window, you can change the compare options like compare message ID, date in second, author, line count etc. while checking for duplicate emails. 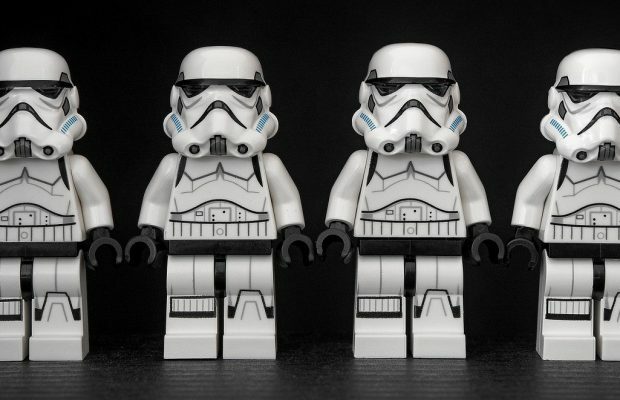 This way you can remove the duplicate emails from any webmail service you are using. This works fine on Gmail, Yahoo Mail, Windows Live Hotmail, AOL mail and any custom domain email service like [email protected] etc. Feel free to post your query or concern regarding this solution through comments.